If you live in Portland, Oregon (like we do), you know that you should enjoy the outdoors when it’s summertime. Now is the time to take advantage of the clear skies and warm temperatures. No need for Gortex or galoshes or anything. But as much as you might love hiking and biking and skateboarding and dragon boating, sometimes you just need a break from all the activity. But you feel so guilty sitting inside on a balmy summer night. Well, guess what, Portland people - you can have it all. If you’re looking summer activities in Portland that don’t require you to expend any energy, you’ve found your answer. Flicks on the Bricks is the best of both worlds. Flicks on The Bricks is sure to be fun for any age. And just when you thought life couldn’t get any better, you should note that admission to Flicks on the Bricks is free. A free movie? Sounds too good to be true. Is that even legal? Don’t ask so many questions. There will even be a contest for “The Best Seat in the Square” where lucky moviegoers can win premiere movie seating with IKEA furniture. Now when someone asks you what you’re doing on a Friday night, you’ll have a good answer. So go ahead and take a break from your active lifestyle and enjoy a good old-fashioned sit. You’ve earned it. This entry was posted in Portland Travel Guide, Summer, Uncategorized and tagged Flicks on Bricks, Portland events, Summer on June 30, 2014 by admin. It’s the most wonderful time of year! BBQ season is upon us. That’s good news for everyone. Or at least for everyone who loves a good barbecue. And who doesn’t love a good BBQ? Whether you’re attending one or just walking or breathing somewhere in the vicinity, a barbecue signifies summer and fun. You can literally smell it. Personally, I am thankful for each and every barbecue in my neighborhood, for filling the air with smoky, saucy, summertime smells. Our Desktop Blocks (part of the Mini Series) are a perfect gift for any occasion! So you’re lucky enough to be invited to a cookout. You know you can’t show up empty-handed. (Well, you can, but you might not get invited to the next shindig.) Of course you can always arrive carrying some guacamole or a case of beer, but say you want to do something special for the host. It’s a casual affair, but that doesn’t mean you can’t come bearing gifts! That’s where we come in. Shop Plywerk for great gifts for a barbecue. Yes, you could just bring ice. Or some sort of whimsical grilling apron. 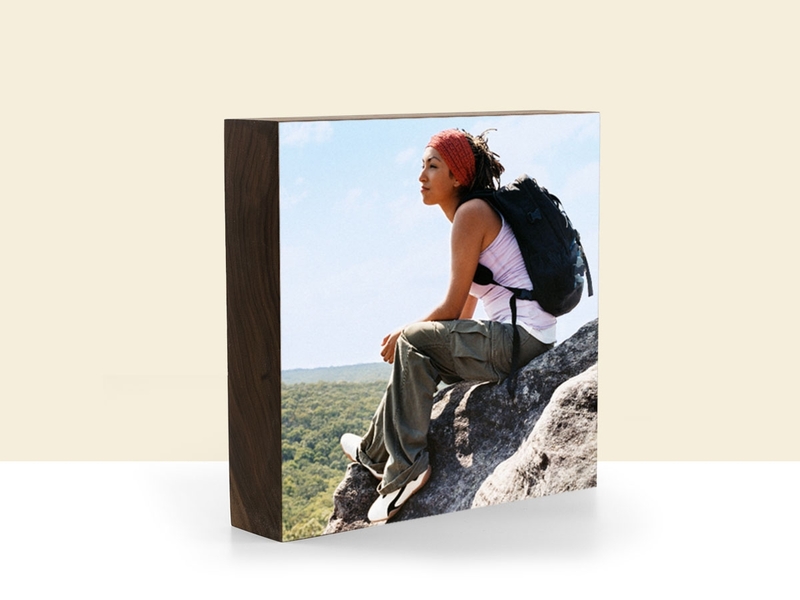 But Plywerk offers fun and different photo gifts that can be enjoyed all year long. Our Plywerk Minis are the perfect offering. 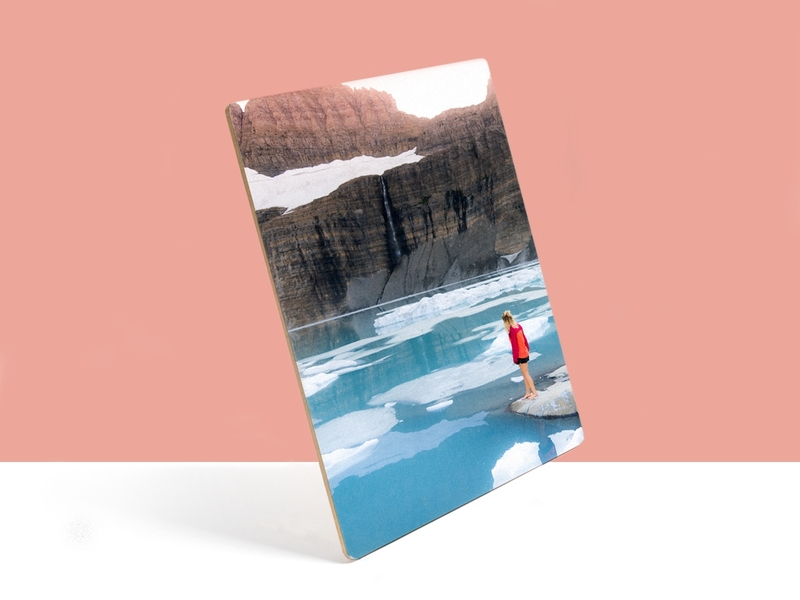 You can personalize a refrigerator magnet, a desktop block, or a hanging photo ornament. The Plywerk Minis are terribly cute and can be purchased individually or as a set. Our magnets will surely make your friends smile every time they reach for a snack. It’s the perfect occasion for some beautiful food photography. Take a delicious picture and put one on a magnet! It’s a delectable way to commemorate a great cookout. Make a Mini with a slice of watermelon! Your friends will think of you every time they reach for a snack. Or they’ll just think about melons. Which is also fine. But they’ll probably think about the fun times they had in the backyard, or gathered ‘round a fire. And that’s a fine gift. This entry was posted in Summer and tagged handmade, home decor, Summer on June 7, 2014 by admin. Summer Time Is Wedding Time! As the summer sun shines down on Plywerk's home of Portland, Oregon in varying degrees on a scale of pleasant to oppressive, it would seem that some people's thoughts are turning to love and commitment and strategically arranged relatives - Yes, the summer weddings are here again, and Plywerk's eco-conscious hand crafted panels remain the best option for preserving your summery weddingy memories. If you live in a place that experiences actual seasons or is California, summertime is a season of sunshine and warmth that makes for pretty ideal wedding conditions. The ever-popular outdoor wedding makes for a lovely nuptial experience from which awesome photos are born - at Plywerk we see a lot of happy couples posing under majestic trees or barefoot in the yellow sand, faces aglow with the beauty of their love or possibly several layers of intense sunburn. 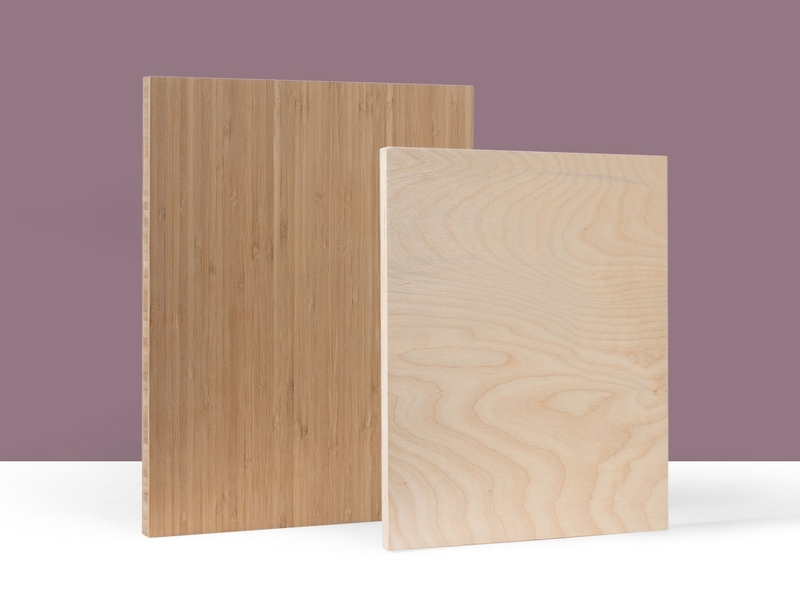 Plywerk's bamboo panels have their own natural beauty and make an excellent home for images of outdoor weddings. As a kid at family functions, my budding interest in photography lead to the oft-given position of semi-official family photographer, which mostly consisted of me borrowing my parents' camera for an hour or so to run around and shoot to my little heart's content. I strongly recommend doing this at your summer wedding! Pass off a disposable or unloved digital camera to a young relative and let them run wild through the reception. I promise that when you review those photos, some of them will be gems. Then pass them off to Plywerk to let us preserve that amazing memory for you on a handmade art panel! 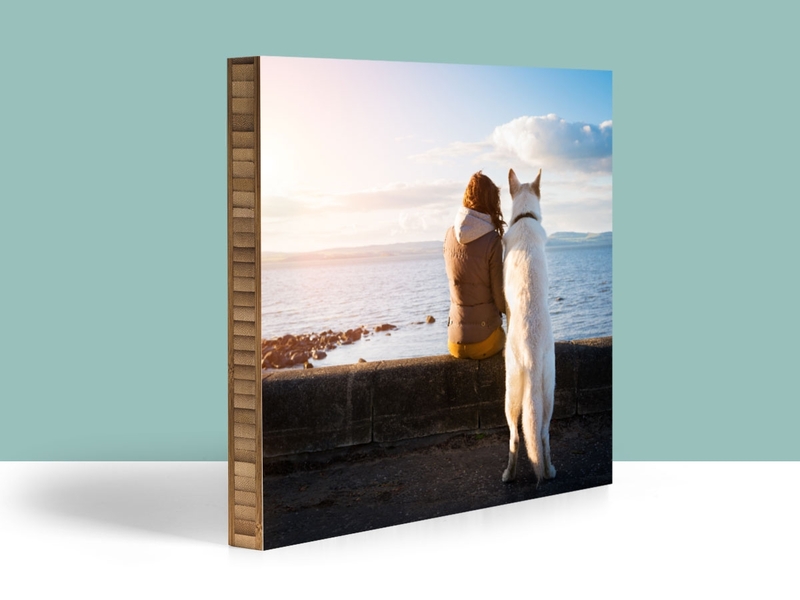 I think your home decor could use some adorable photos mounted on sustainably-grown bamboo, don't you? Even if you're on the guest list and not at the altar, Plywerk can add to your summer wedding experience. If you're a friend or relative of a couple who has everything, instead of gambling on a set of steak knives or espresso mugs, wander off the registry and help make their wedding even more memorable with the gift of Plywerk. 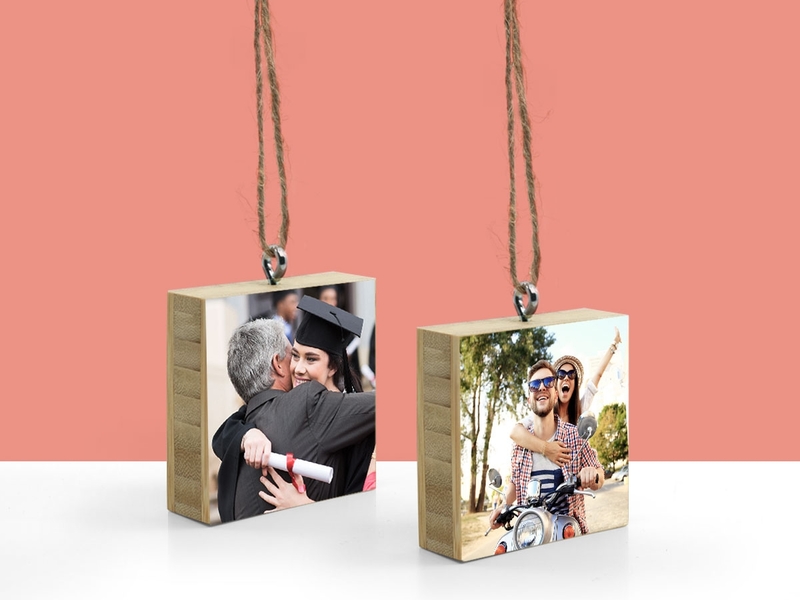 Photos from the rehearsal dinner or the engagement party or that friend-of-a-friend's barbecue potluck where you first introduced them, mounted on a sleek, high-quality bamboo art panel handmade in Portland, OR, makes for a thoughtful and truly unique wedding present. Check out our products and start preserving your summer wedding memories today! This entry was posted in Photo Mounting, Photo Panels, Summer, Uncategorized and tagged Bamboo art panels, photo mounting, Plywerk, Summer, wedding on July 29, 2013 by admin.